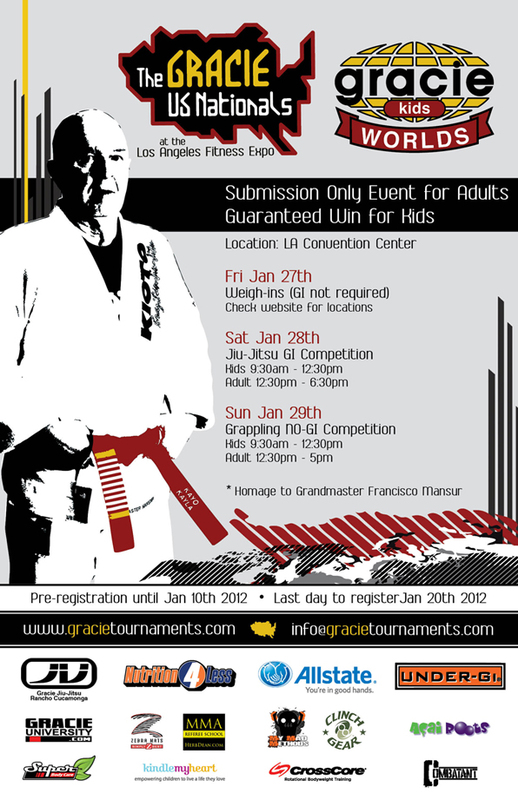 More interviews from the 2010 Pan Am BJJ Tournament. Marcelo chats about his new academy in NY, designs on fighting in the worlds, his MMA career and anticipation about fighting in the Jiu Jitsu Worlds in June. And check out MGinAction.com for videos of Marcelo ‘s classes and BJJ techniques.